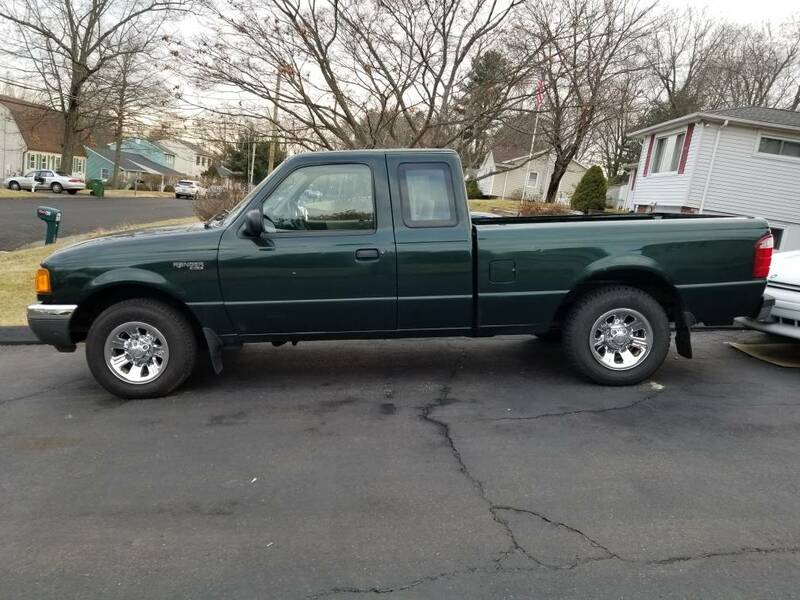 I just put custom wheels on my Ranger and have the original wheels available. 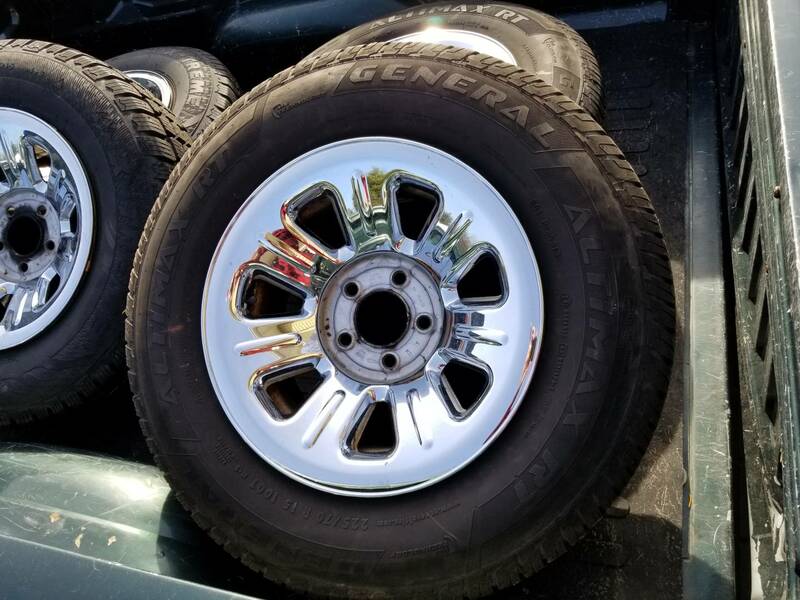 Styled steel wheels with chrome plastic simulators. 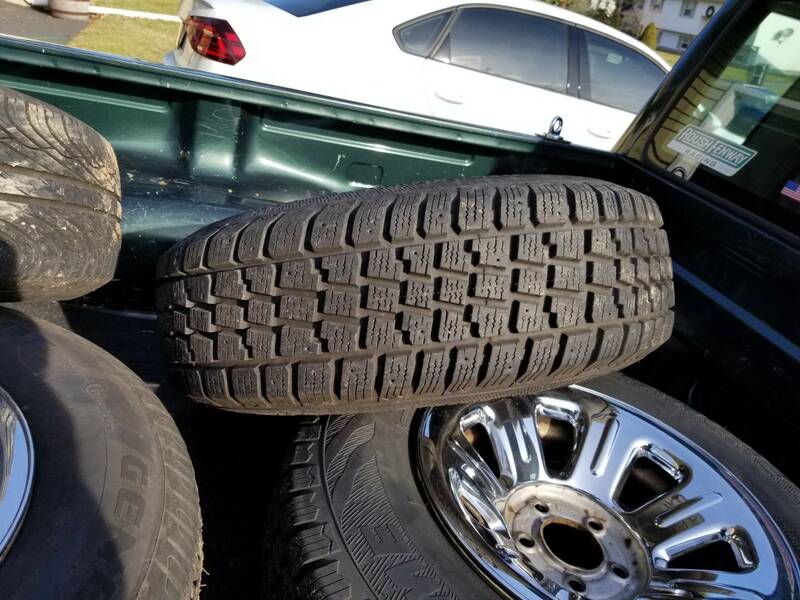 Front tires are General Altimax and rear are Xtreme Avalanche snows. Good condition. 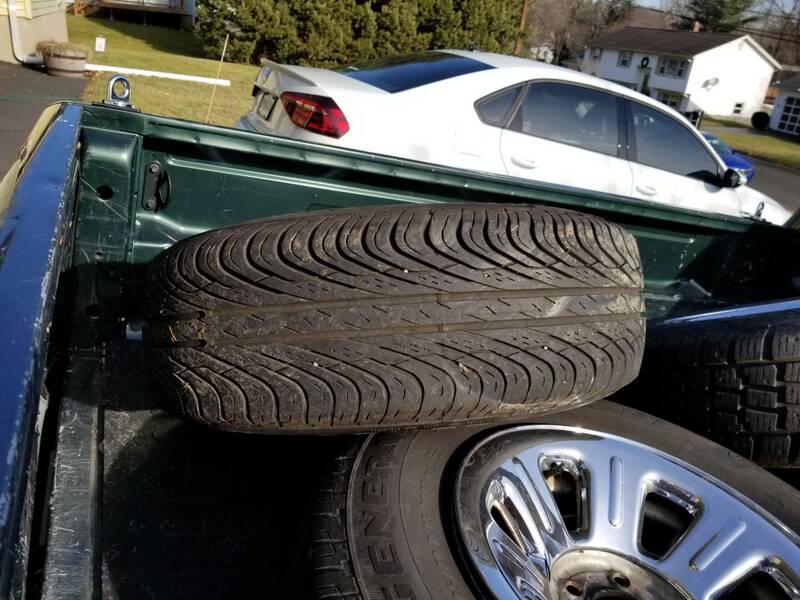 Includes all center caps and lug nuts. Front tires are 60%+, rears are closer to 80%. Asking $250. Located in CT.